The usage of videos for learning is an established practice. It is seeing an acceleration in adoption on account of the wider usage of Mobile Learning and Microlearning. In this article, I share 8 examples on how you can use video based learning. By the end of 2018, 75% of workers at large organizations will have interacted with various kinds of video more than 3 times daily (Gartner Research). 59% of senior executives agree that if both text and video are available on the same topic on the same page, they prefer watching a video (Digital Information World). Viewers retain 95% of a message when they watch it in a video, compared to 10% when reading it in a text (WireBuzz). What Is Driving The Wider Usage Of Video Based Learning? 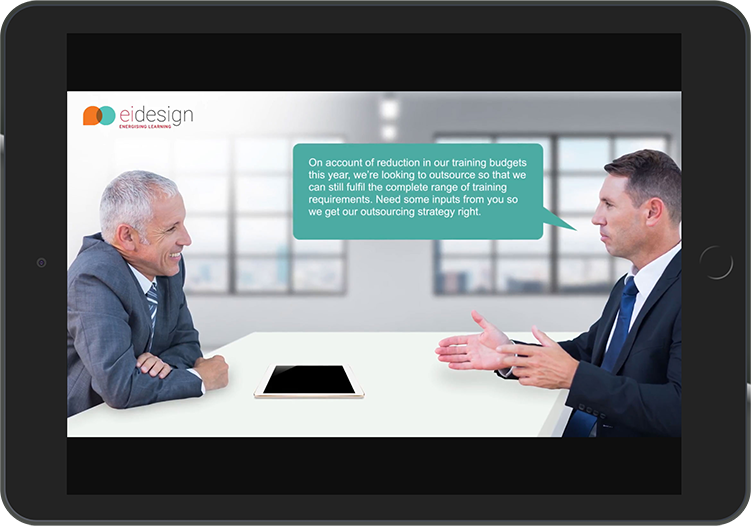 It comes as no surprise that the usage of videos for online training (or video-based learning) is on an increase too. 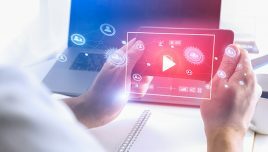 Videos are a high-impact medium, and an extension of video-based learning creates an engaging learning experience with high recall and retention. This is why they are a popular choice for learners of all profiles (including Millennials). Today, this is an integral part of online training delivery for most organizations globally. In fact, it is steadily moving to a situation of ‘mobile first’ (that is, the training is consumed predominantly on smartphones) from the more prevalent format of ‘mobile friendly’ (that is, the training is expected to be consumed across devices that include desktops, laptops, tablets as well as smartphones). With this, the learners want to see online training in formats they normally view on their smartphones—notably, videos and apps. From providing support to formal training a couple of years ago, a microlearning-based approach is widely used today for both formal and informal training. It can be offered in various high-impact and engaging formats, and videos are a significant component. 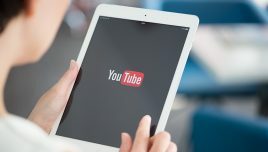 Learners love bite-sized videos that they can take on the go. Are There Any Challenges Associated With Video-Based Learning, And How Can They Be Offset? While video-based learning is an extremely effective approach to offer formal training as well as performance support intervention, the passivity of videos can sometimes limit the learning takeaways. When run length of the video is long. When you expect a higher level of cognition (beyond recall or understand to apply). This, in turn, can impact the ROI of the training. Interject videos with interactions similar to eLearning (Hot spots, click to reveal and so on). Checkpoint the learner progress and learning through quizzes and assessments. This is not all. You can have learning paths that have branching based on the learner’s choices. 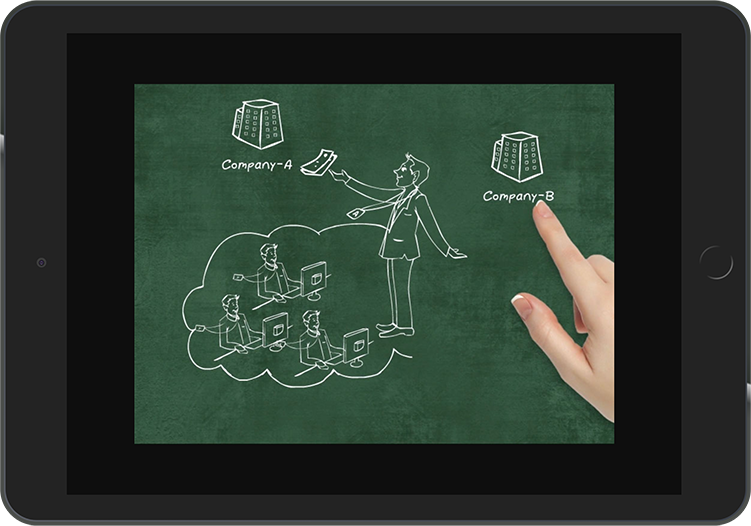 Unlike videos, the interactive videos can be tracked by an LMS. 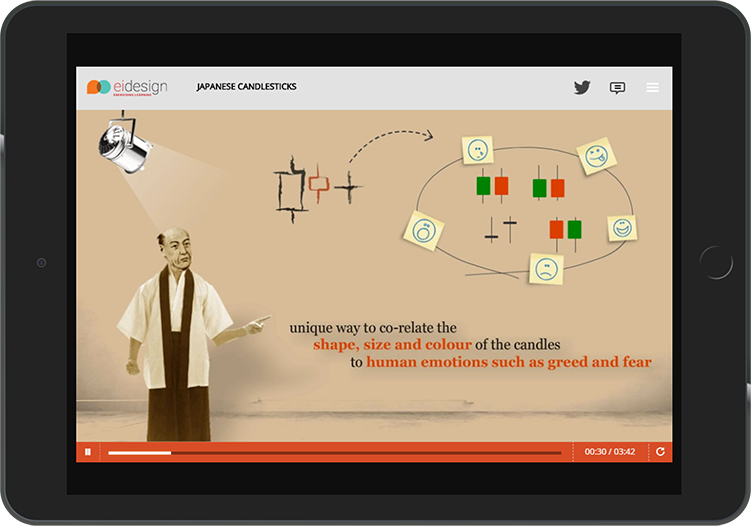 At EI Design, we have a large practice that offers diverse formats for video based learning. We also have our own framework of interactive videos that can be customized for any specific requirement. I pick 8 examples from our repository. They reflect diverse design approaches that you can pick from and also use the video-based learning formats for formal training or as performance support intervention. 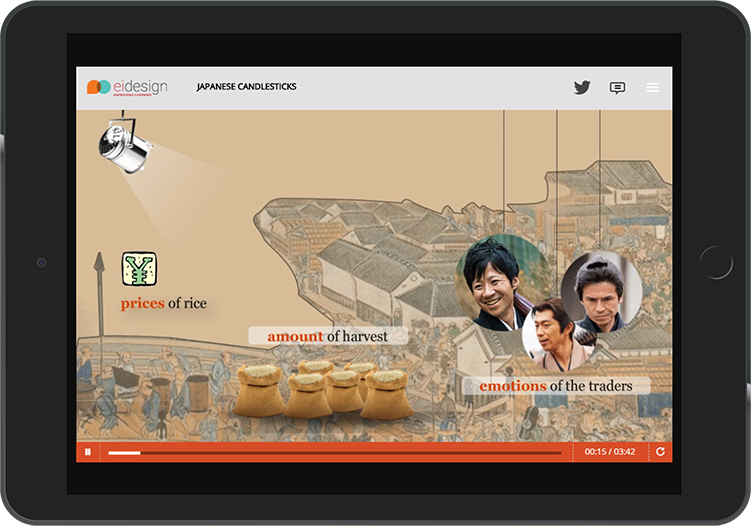 This well-known video format uses a combination of animated visuals (infographics) and text. This versatile approach can be used to create a variety of learning experiences. This video format uses high-impact contextual imagery (of people, in situations that learners can easily relate to) with a narrative or story. Learners are enthusiastic about expert advice and guidance. 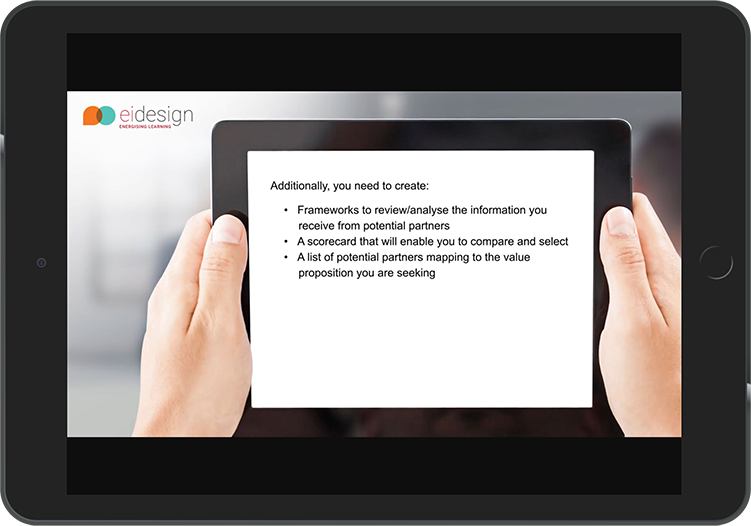 This video format makes them available to learners exactly when they need learning support. This is a great video format to introduce a concept in an easy-to-understand and engaging visual manner. These videos are sharp and focused, and they can be aligned to accommodate a serious learning outcome. Sometimes, minimalism triumphs over visuals. 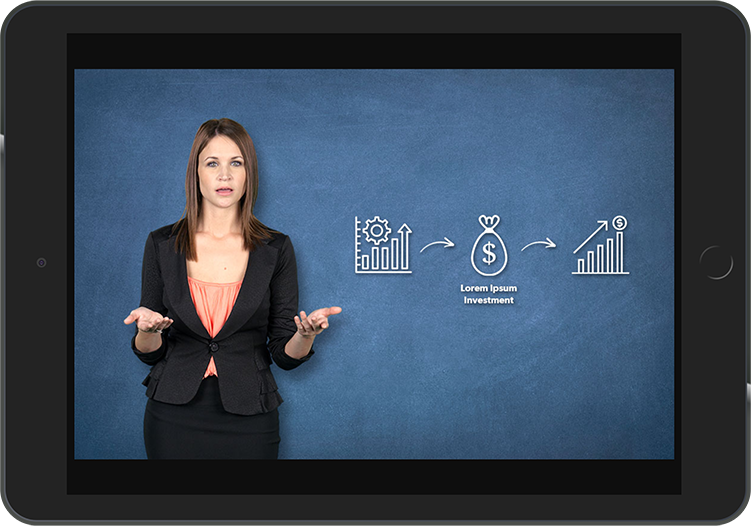 This video format features text animations (with sound effects) that can be implemented to communicate the required message. This video format uses a combination of kinetic text animations with videos in the background to create a high impact experience. A picture is worth a thousand words. Describing concepts via images (featuring illustrations, animations) and audio creates high engagement, and the image stays with learners well past the learning stage. 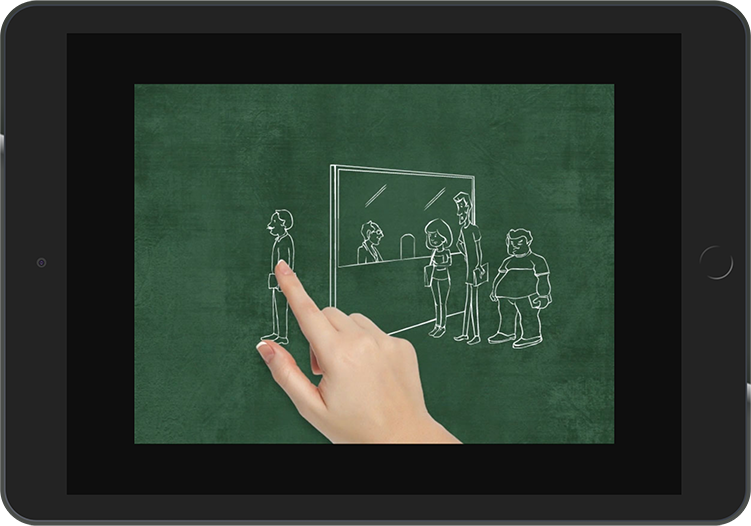 Although video-based learning is remarkable, you can step it up 10 times through interactive video-based learning. This approach combines interactions (corresponding to the learning interactions of the eLearning courses) to create high-impact learning experiences. 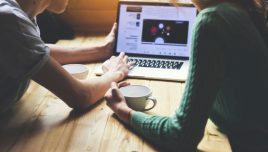 I hope this article provides insights on why you should adopt video-based learning and engage your learners. Check out our award-winning solutions and approaches to enhance the impact of your corporate training by booking a free demo/consultation, or you can write to me directly at apandey@eidesign.net.